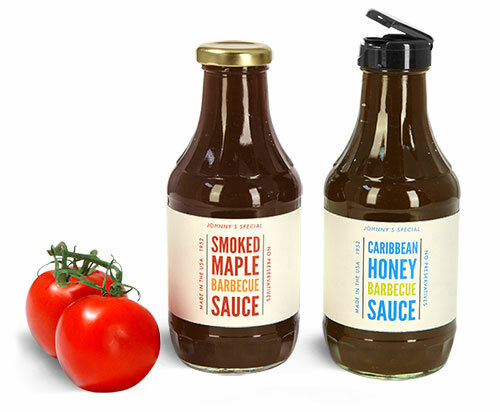 SKS offers several options for packaging your line of barbecue sauces. 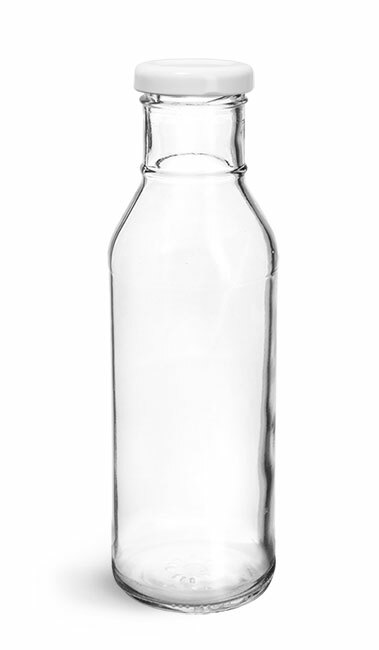 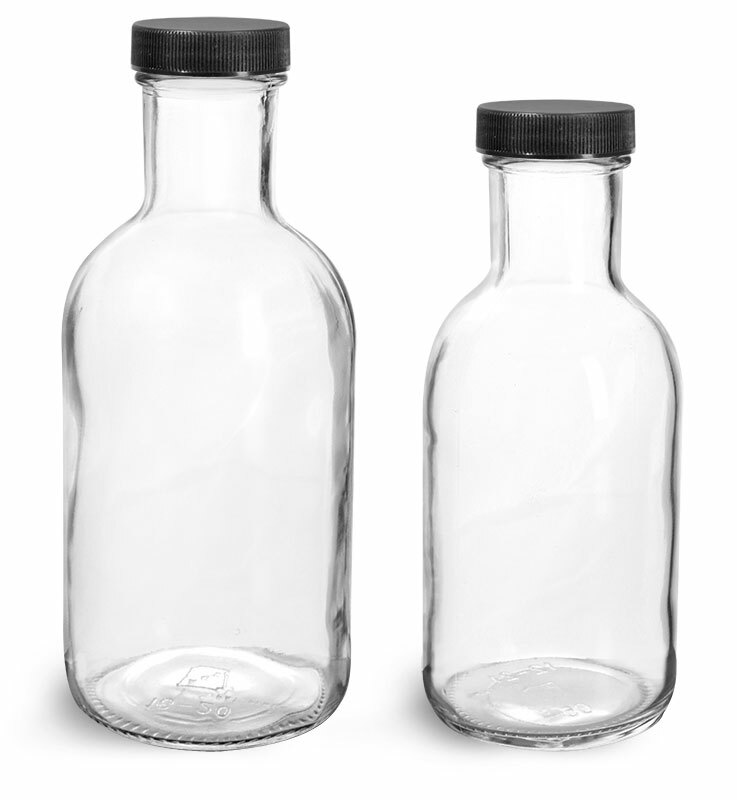 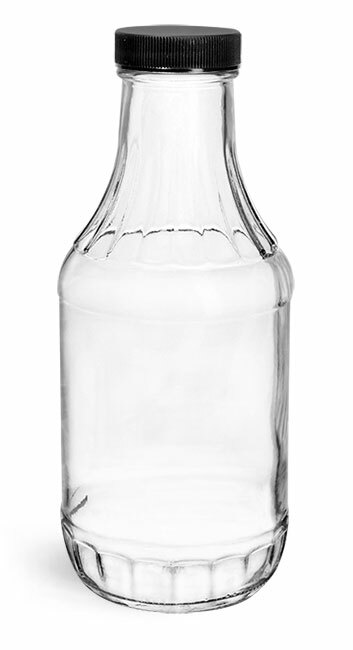 These clear glass decanter bottles could be a great choice for packaging barbecue sauce and are offered with many cap options. 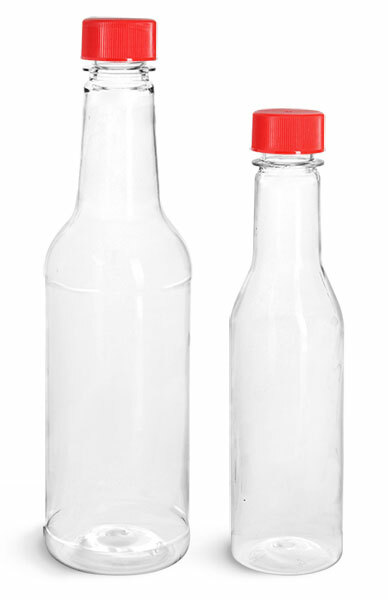 Try pairing these glass bottles with a gold metal lug cap or plastic snap top cap with a tamper evident liner to help keep your product fresh.